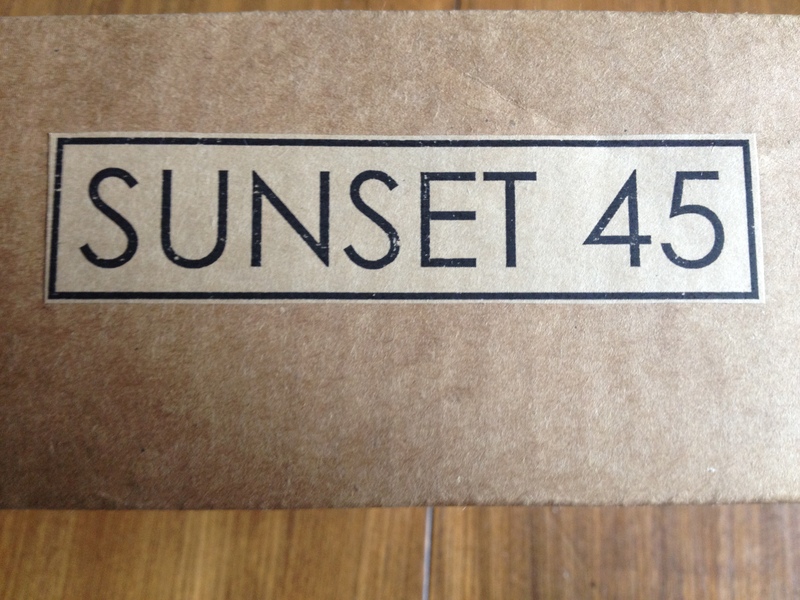 Sunset 45 is a new subscription service that offers accessories and beauty products around a certain theme. After checking their boxes out on a few blogs, I was immediately smitten. $30 + $5 in shipping sounded pretty fair for total box value of $100 in Little Luxuries.